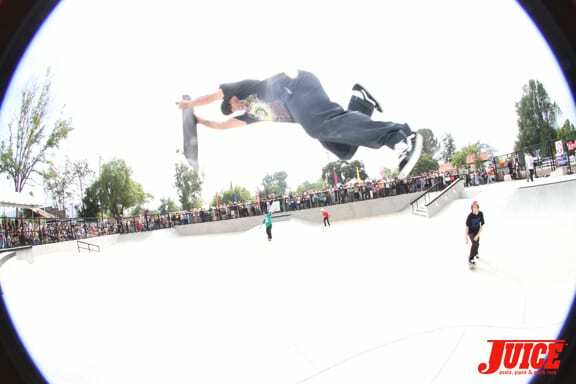 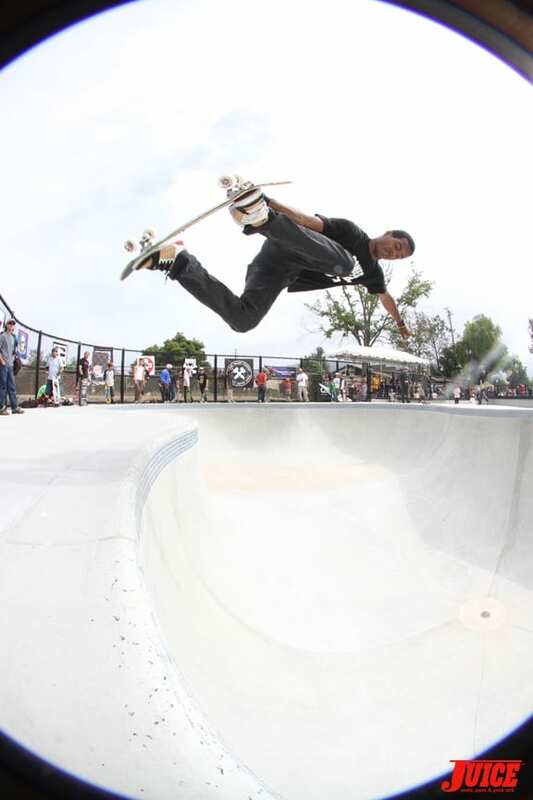 The Ojai Skatepark Grand Opening took place on October 16, 2010 in Ojai, California at 401 South Ventura Street. 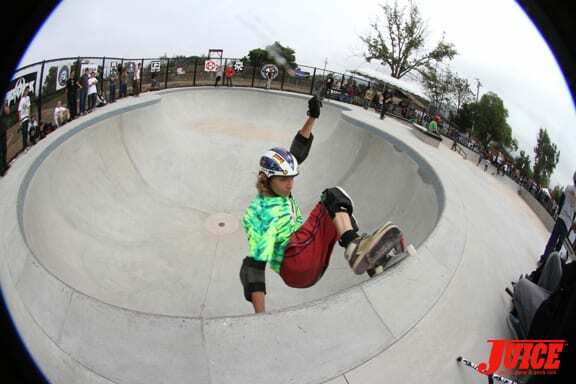 Ojai Skatepark is yet another skatepark in the arsenal of the California Skateparks crew that have been designing and building skateparks all over the country. 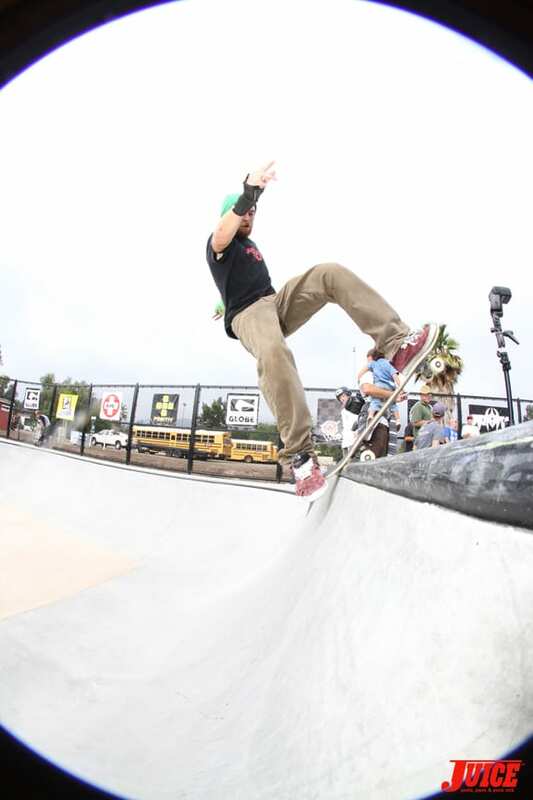 Sector 9 team rider Shane Allen showed off his veritable shralping skills to the groms and crowd of skateboarding maniacs. 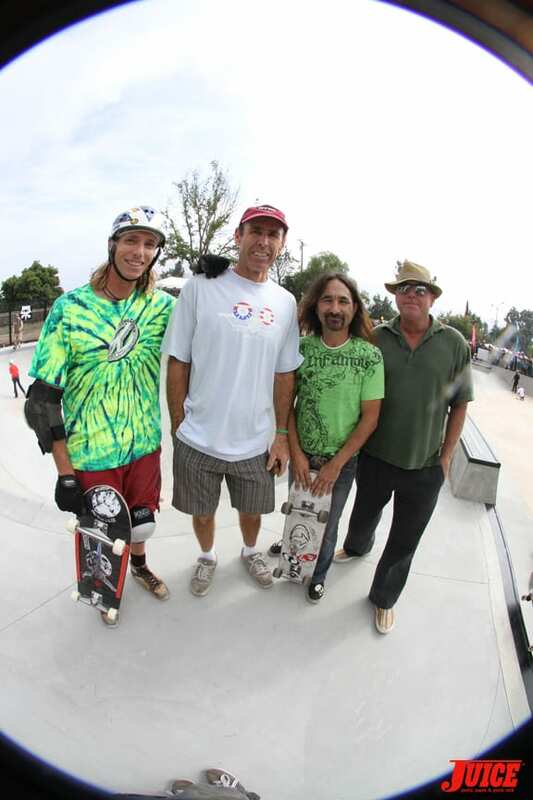 Bones Wheels put on a kickass demo and other VIP attendees include Eric “Tuma” Britton, Ivan Brito and Richard Brito. 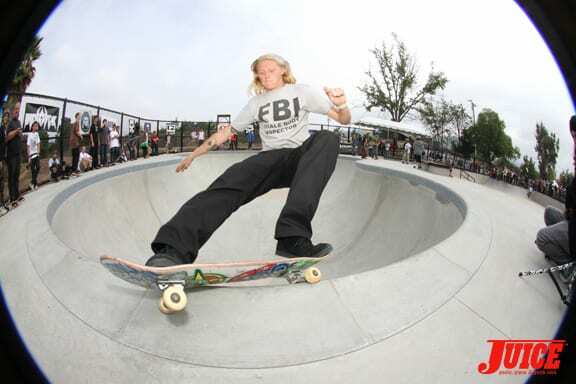 We love concrete more.